A collection of press including record & live performance reviews. 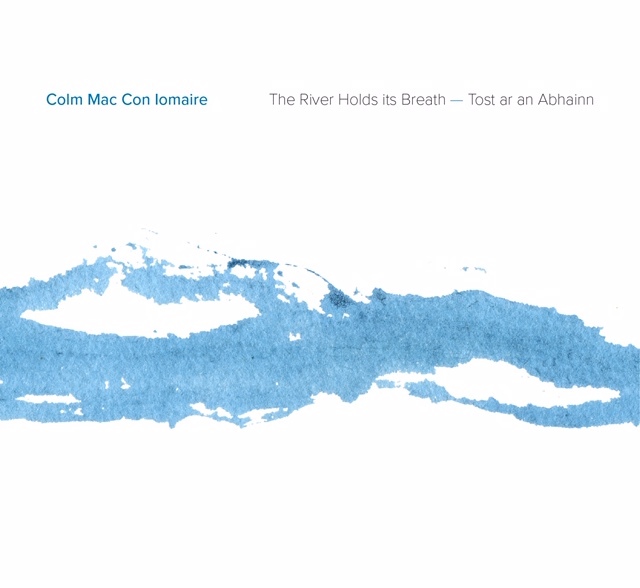 – Review of Colm’s gig at the Great Escape – on Testwood – One of the most beautiful live sets of music I’ve ever witnessed, not only at The Great Escape but anywhere. 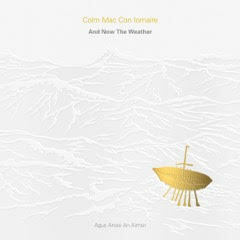 – “And Now The Weather” was nominated for the Choice Music Prize shortlist – Colm performed at the awards in March 2016.